A native of Great Britain, Sean Walmsley was sent away to one of those notorious "public" schools (Bradfield College, now thoroughly modernized) at the tender age of 13, graduated from Trinity College Dublin with his BA and MA in History, and from Harvard University with his Ed.D in Reading. He had several years teaching experience in elementary and secondary schools in both England and the U.S. He was a finalist in the 1976 IRA Outstanding Dissertation Awards competition. 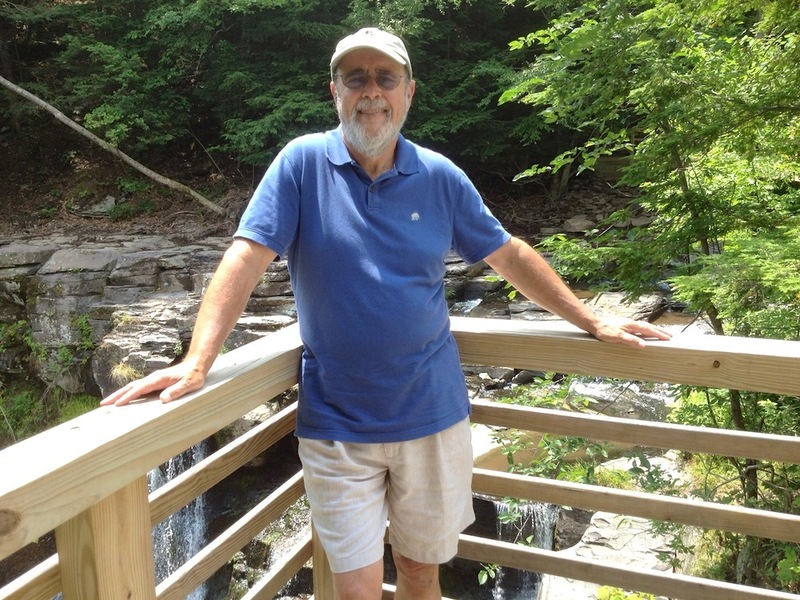 After joining the faculty of the Reading Department at the University at Albany (NY) in 1975, he assumed a major role in broadening the department's mission to encompass all the language arts, and made the integration of language arts a primary teaching and research focus. His publications include articles in Reading Research Quarterly, Curriculum Inquiry, Language Arts, Elementary School Journal, and The Reading Teacher. He co-authored Teaching Kindergarten: A Developmentally-Appropriate Approach (Heinemann, 1992), authored Children Exploring Their World: Theme Teaching in Elementary School (Heinemann, 1994), co-edited No Quick Fix: Rethinking Literacy Programs in America's Elementary Schools (TC Press/IRA, 1995/2007), co-authored Kindergarten: Ready or Not? 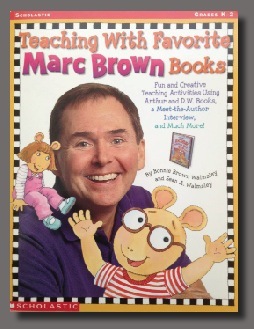 (Heinemann, 1996) and Teaching with Favorite Marc Brown Books (Scholastic, 1998). His latest book, Closing the Circle was published, with Jossey-Bass, in 2008). It's about reforming language arts, K-12, based on two decades working with school districts primarily in New York State, helping them to rethink their K-12 approach to language arts. Dr. Walmsley is currently working on a new book, Getting the Big Idea, about teaching big ideas to children in the primary grades. Dr. Walmsley was Chair of the Reading Department from 2001-2009, and retired September 1st, 2011. Dr. Walmsley serves on the Editorial Board of the Journal of Adolescent and Adult Literacy. Walmsley, S. A. (2008). Closing the Circle: A Practical Guide to Implementing Literacy Reform, K-12. San Francisco: Jossey-Bass. Allington, R. L., & Walmsley, S. A. (Eds.). (2007). 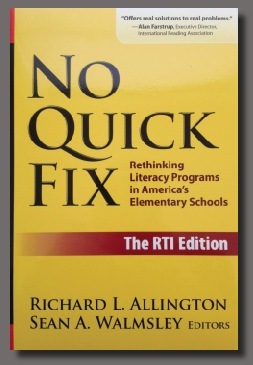 No quick fix: Rethinking literacy programs in America’s elementary schools (new edition). New York: Teacher’s College Press/IRA. Pannucci, L., & Walmsley, S.A. (2007). Supporting learning-disabled adults in literacy. Journal of Adolescent and Adult Literacy, 50:7, 540-546. Walmsley, S. A. (2006). Getting the big idea: a neglected goal for reading comprehension. The Reading Teacher, 60(3), 281-285. Walmsley, S. A., & Pannucci, L. (2002). Early literacy attribute indicators. Family Literacy Forum, I (1), 14-18. Walmsley, S. A., & Walmsley, B. B. (1998). Teaching with Favorite Marc Brown Books. New York: Scholastic Professional Books. Walmsley, S. A. (1997). Meeting the challenge of tougher literacy standards. The Language and Literacy Spectrum, 7 (Spring), 19-22. Walmsley, S. A. (1996). Ten ways to improve your theme teaching. Instructor (August) 54-60. Walmsley, S. A., & Walmsley, B. B. (1996). 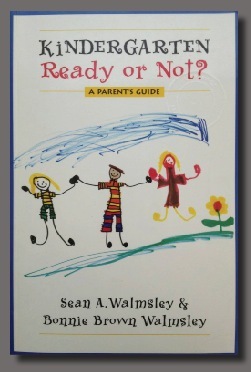 Kindergarten: Ready or not: A Parent’s Guide. Portsmouth, NH: Heinemann. Walp, T. P., & Walmsley, S. A. (1995). Scoring well on tests or becoming genuinely literate: Rethinking remediation in a small, rural school. In, R. L. Allington & S. A. Walmsley (Eds. ), No quick fix: Rethinking literacy programs in America’s elementary schools. New York: Teacher’s College Press/IRA. Walmsley, S. A. (1994). Children exploring their world: Theme teaching in elementary school. Portsmouth, NH: Heinemann. Walmsley, S. A., & Adams, E. (1993). Realities of “whole language.” Language Arts, 70, 272-280. Walmsley, B., Camp, A-M., & Walmsley, S. A. (1992). 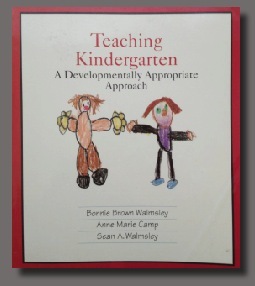 Teaching kindergarten: A developmentally apppopriate approach. Portsmouth, NH: Heinemann. Walmsley, S. A. (1992). Reflections on the state of elementary literature instruction. Language Arts, 69, 508-514. Walmsley, S. A. (1991). Literacy in the elementary classroom. In, A.C. Purves, & E.M. Jennings (Eds),Literate systems and individual lives: Perspectives on literacy and schooling. (pp. 139-164). Albany, NY: SUNY Press. Walmsley, S. A., & Walp, T. P. (1990). Integrating literature and composing into the language arts curriculum: Philosophy and practice. Elementary School Journal, 90(3), 251-274. Walp, T. P., & Walmsley, S. A. (1989). Instructional and philosophical congruence: Neglected aspects of coordination. The Reading Teacher, 42(6), 364-368. Mosenthal, P., Tamor, L., & Walmsley, S.A. (Eds). (1983). Research on Writing: Principles and Methods. New York: Longman. Walmsley, S. A. (1981). On the purpose and content of secondary reading programs: An educational ideological perspective. Curriculum Inquiry, 11(1), 73-91.